Although the title is Rainbow fish the information here will generally apply to four different families, except for their distribution they all have so much in common that they will be described together. 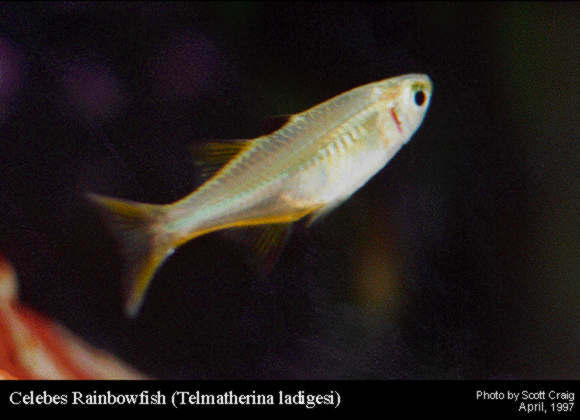 Rainbow fish belong to the family Melanotaenia, the blue eyed rainbows to the family Pseudomuglidae, the Rice fish to the family Orziatidae and the Silversides to the family Atherinidae. These four families are found mostly in the Indo Pacific area mainly in Australia, New Guinea and Indonesia. Sporadic examples can be found in the far east. All members are peaceful and can be kept other similar species of Livebearers, Catfish, Gobies and even the more peaceful Cichlids from lake Tanganyika. Just remember they like their water hard and so you should try to keep them with fish of similar needs. The fish from the four families are long term spawners which mean they will lay their eggs over a period of time. Depositing a few eggs every day during their courtship cycle. 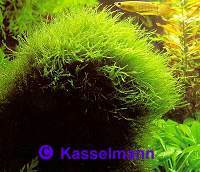 The Java moss acts as a repository for the eggs or you can use what's known as spawning mops that can easily be removed for hatching away from the parents. Once the eggs are laid it is best to remove them from the tank and place them in their own tank, making sure the water has the same parameters as the first. The eggs will hatch after one to two weeks . 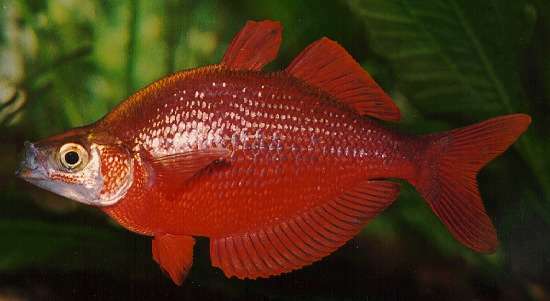 The fry are very small and usually will swim just below the waters surface. Due to their small size you should feed them smallest of live food or finely crushed flakes. The young fish grow very slowly and should be transfered to a rearing tank to allow room for optimum growth. Photo gallery and care and breeding information. This site was designed to give the public information on keeping the freshwater fishes of Australia and to an extent New Guinea.